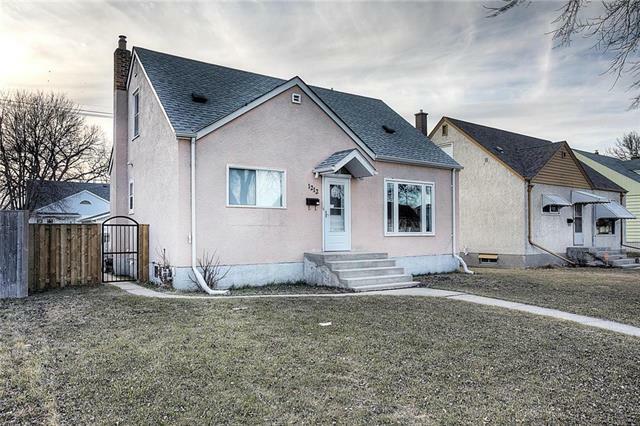 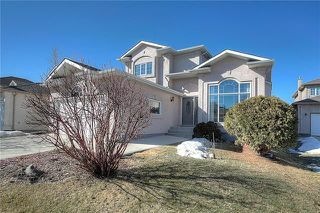 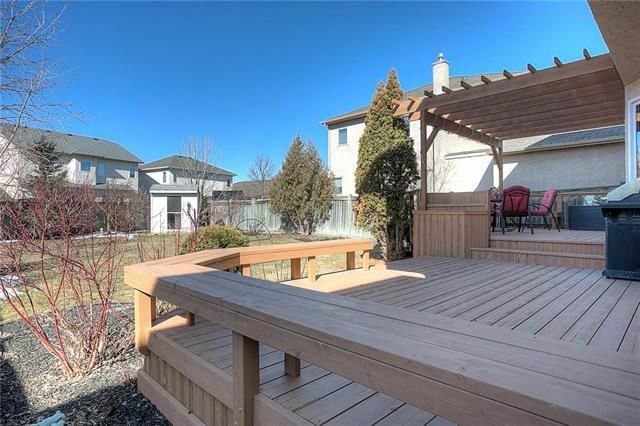 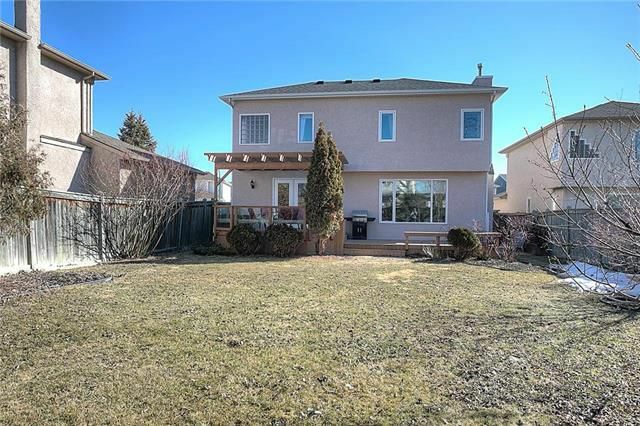 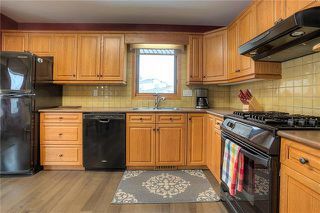 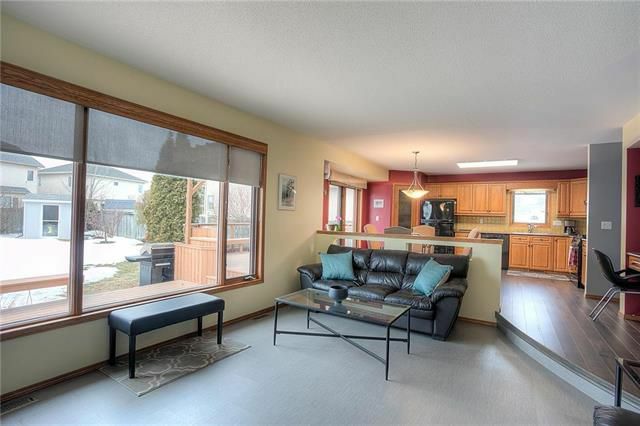 Showings start April 17 with offers reviewed Tuesday April 23. open house 2-4:00 p.m. sat and sun, 20th and 21st // This spacious family home has a fantastic Whyte Ridge location with an over-sized lot on a quiet cul-de-sac. Gracious front entry opens into the formal Living and Dining rooms with a soaring vaulted ceiling. The spacious eat-in Kitchen opens to the Family room and leads to a 2-tiered deck overlooking the huge backyard. 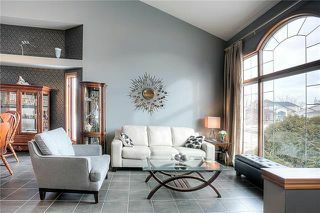 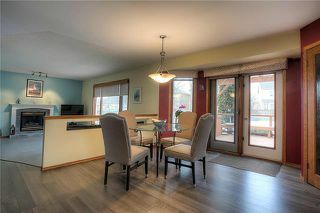 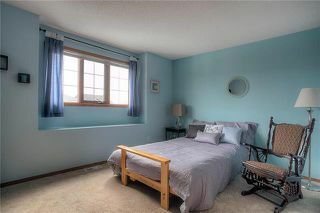 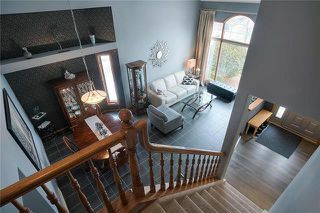 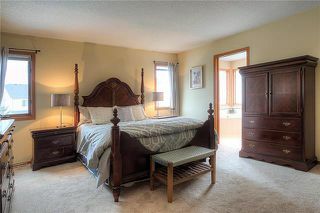 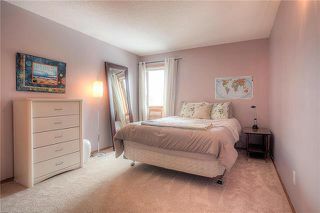 The main floor also includes a Den/Office (could be used as a fifth bedroom), 2-piece washroom, and main floor laundry. 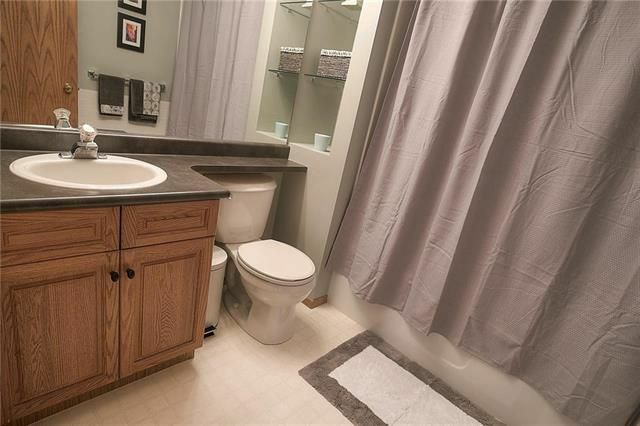 4 bedrooms on the second floor including a large Master with walk-in closet and gorgeous en-suite with soaker tub and stand-alone shower. 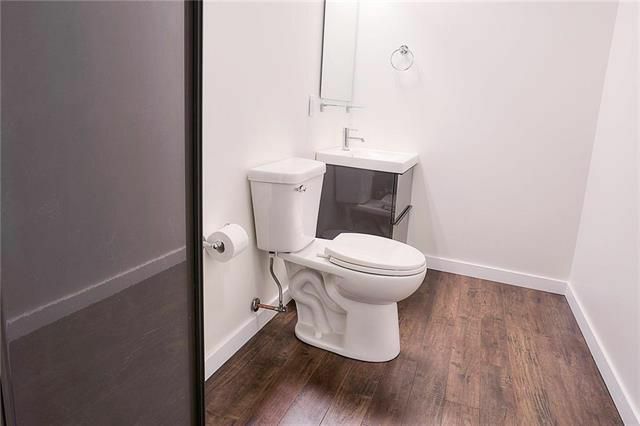 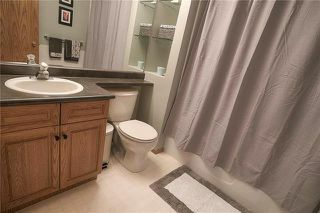 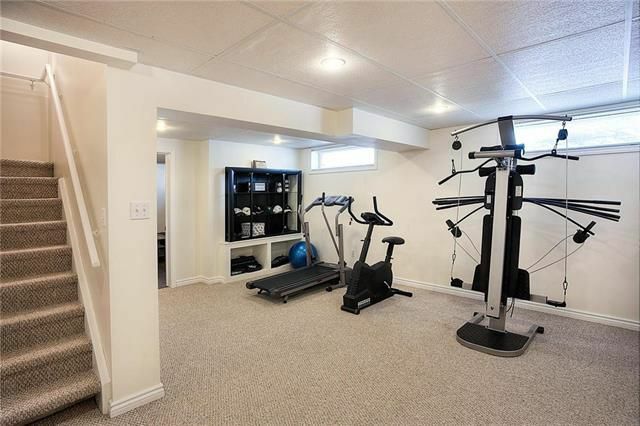 Fully finished basement with additional 2-piece washroom. 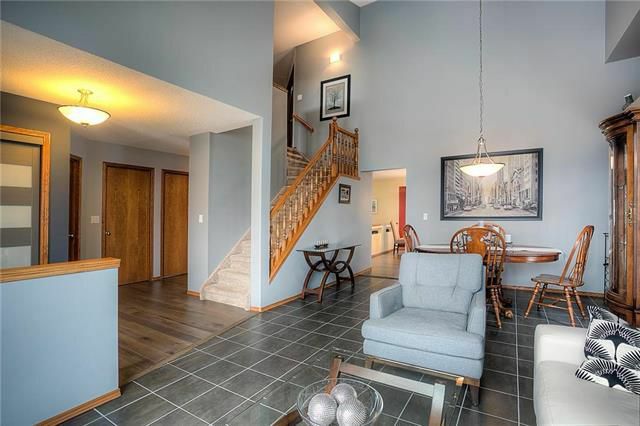 Recent (2018) updates include roof shingles, hardwood flooring on the main floor, and carpeting on upper level. 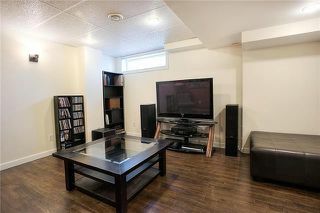 Welcome to 55 Beacon Hill! 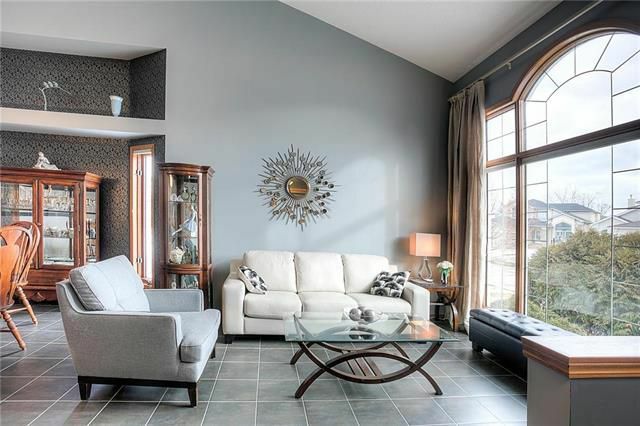 Bright Living Room/Dining Room with vaulted ceiling. 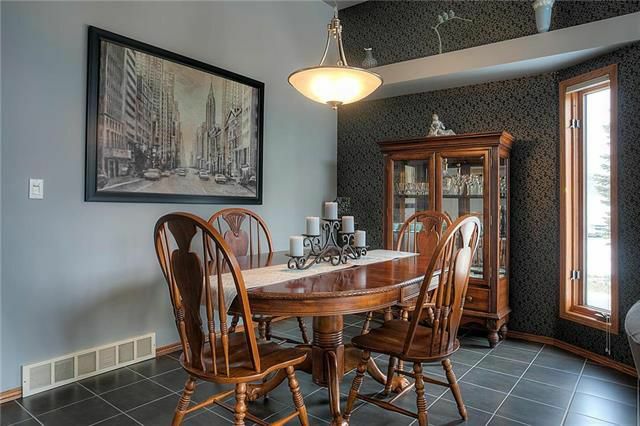 Eat-In Kitchen open to family room. 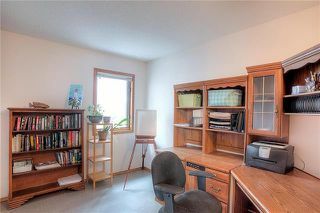 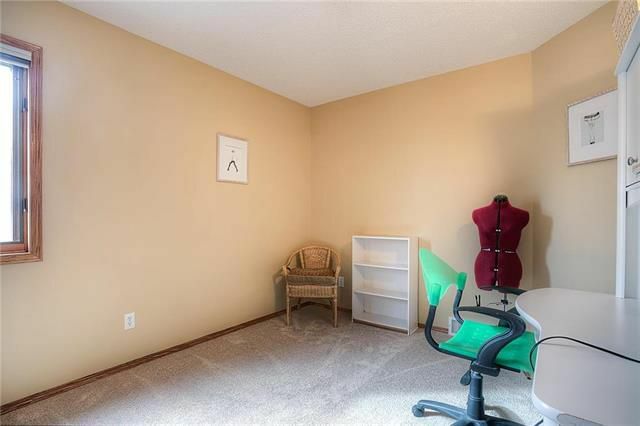 Main floor Den/Office (could be used as 5th bedroom). 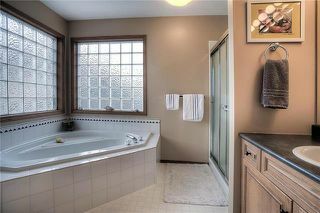 4 bedrooms on the second floor including large MBR with en-suite and Walk-In Closet.